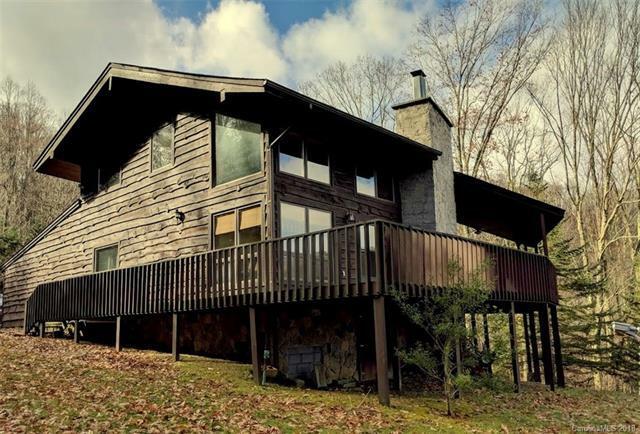 Price reduced by $8K! Admire the great view from this custom built home! 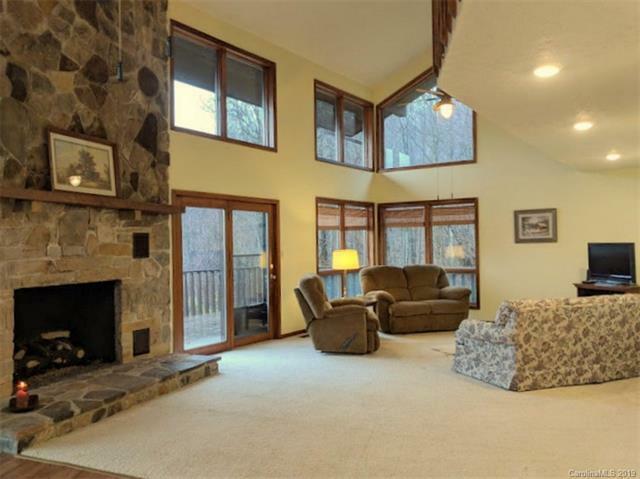 It offers a spacious great room accented with a stone gas log fireplace, cathedral ceilings, french doors, & large windows allow in lots of natural light. Completing the main floor living area are a dining area, galley style kitchen, master bedroom, & bathroom. 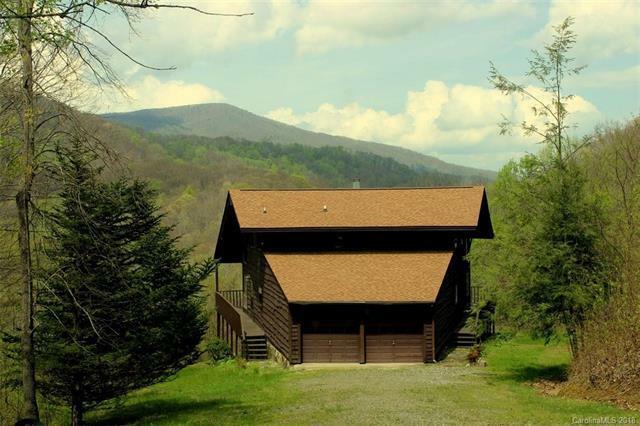 Upstairs are two bedrooms, a full bathroom, & a catwalk overlooking the great room. 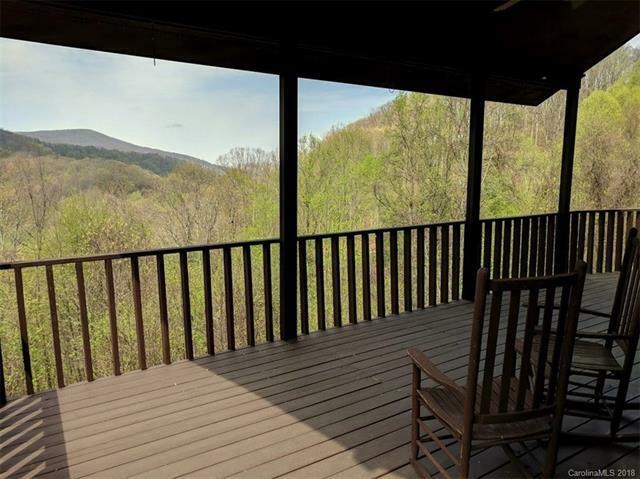 Breathe the fresh mountain air while you appreciate this tranquil setting from the covered porch or open deck; there's even rocking chairs waiting for you. Two car attached garage with laundry area is on the main level, & a basement offers storage and useable space. This gently lived-in home is offered as furnished (see list), and ready to move into. Less than 10 miles to Appalachian Trail/Max Patch Bald. Hiking, rafting, fishing, and simply relaxing are popular in this area.